The absolute first step of removing ink from carpet is to start by blotting as much ink as possible from the carpet. This prevents the ink from running deep into the carpet fibers where it can be difficult to clean. You can use highly absorbent blotting papers for this step. No blotting papers? You can also use pieces of cloth. In case of large spills, a wet-dry vacuum can be used to suction most of the ink before blotting. Once done, you will need water, clean cloths and a cleaning agent. The cleaning agent can either be a detergent, club soda, hydrogen peroxide, vinegar or even Ammonia. The type you use will depend on your carpet material and the type of ink stain on your carpet. 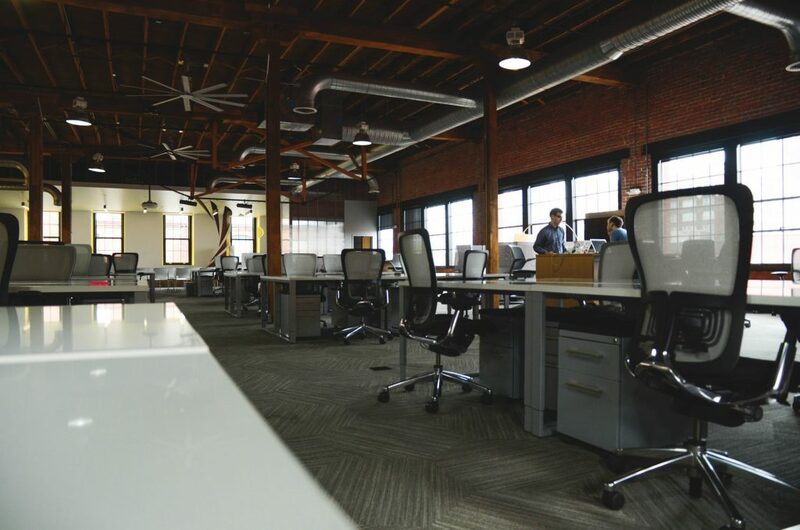 The most effective agents used in office settings are regular detergents, ammonia, alcohol and vinegar. The wonderful team at Metro Cleaning are always willing to lend a helping hand for those carpet or flooring mishaps. How to Remove Inks with Detergents. 1.Add some lukewarm water to a bowl. 2.Mix a teaspoon of regular detergent/cleaning solution. 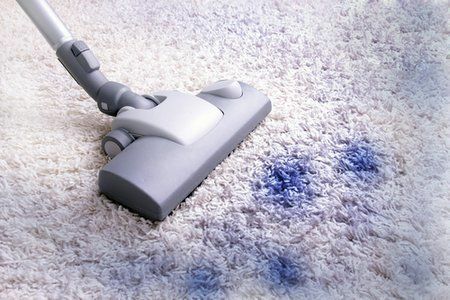 3.Apply a little solution to an obscure area of the carpet as a test to ensure it causes no discoloration. 4.Once confirmed, apply the solution to a cloth and dab the affected area from the outside layers working towards the center. 5.Do this until all the ink is gone. 6.Dry the area by dabbing with clean cloths or towels. also among the most eco-friendly. 1.Add 1 tablespoon of ammonia into half a cup of lukewarm water. 2.Pour the solution into a spray bottle and squeeze a jet of the solution onto the affected area. Ensure you maintain at least a distance of 20 cm from the stained area when spraying. 3.Let the solution sit for a few moments. 4. Lightly dab the ink patch carefully from the outer layers working inwards until all the ink is gone. 5.Finally, dry the area gently by dabbing it with a dry cloth or towel. Rubbing alcohol is a highly potent stain and ink remover that produces amazing results. It is best used for removing permanent inks. 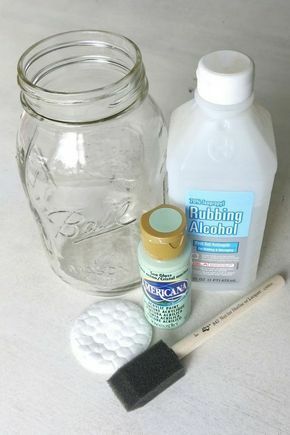 1.Mix one part rubbing alcohol with two parts water in a bowl. 2.Pour the solution into a spray bottle. 3.Gently spray the stained area with the solution. 4.Let it sit for a short while. 5.Gently dab the area from the outwards towards the center. Alternatively, you can soak a cotton ball in a diluted rubbing alcohol solution and then gently blot the affected area. Do this until the stain disappears. 1.Mix equal parts of vinegar and water into a solution. 2.Follow steps similar to those of removing ink stains with detergents. Careful tips: Do not use hot water to make a cleaning solution. Hot water will cause the stain to further permeate the fabric making it difficult to clean. difficult to remove. Depending on the stains, how to remove ink from carpet may require the services of a professional cleaner for optimal results. even vinegar. Sometimes you may have to apply these agents severally to eliminate the stains. Through patience and persistence you should get the results you need. Posted on August 21, 2018 August 21, 2018 Tags Carpet Cleaning, Floor/Carpet Cleaning, How to Clean, Ink in Carpet, Office CleaningLeave a comment on How To Remove Ink From Carpet?